I’m a DJ, performing under the artist name jobot. I play a variety of genres, preferring electronic music, but accommodating genres for each event. I began DJ’ing in 2006 when I was in high school, performing at private parties & weddings. After a several year hiatus, I started DJ’ing again in 2017. I attended a couple classes at Wired Music and got up to speed with the latest technology and gear. Since then, I’ve played several private gigs and am now looking to book more gigs. Please get in touch if you’re interested in booking me for your event. In addition to DJ’ing, I am currently an Audio Engineering & Electronic Music Production at Nimbus in Vancouver, BC. I believe that the foundational skills I am learning there are a huge boost to my abilities as a DJ. 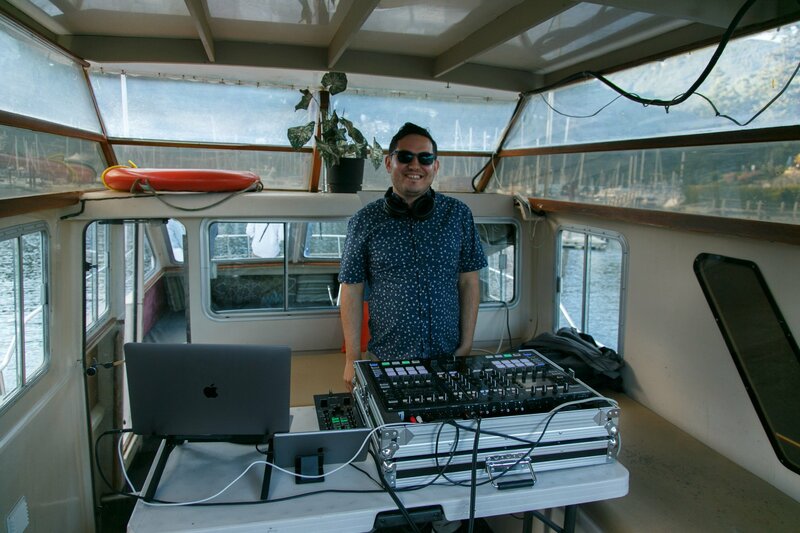 Joey doesn’t simply DJ; For us, he set the mood with just the right music for each part of our special wedding night. From easing everyone into the ceremonious and sentimental mood until we said our vows — to getting the party started with our youngest and oldest guests alike as the night progressed. His talent was on full display as he elegantly mixed diverse genres and specific requests from the bride and groom. 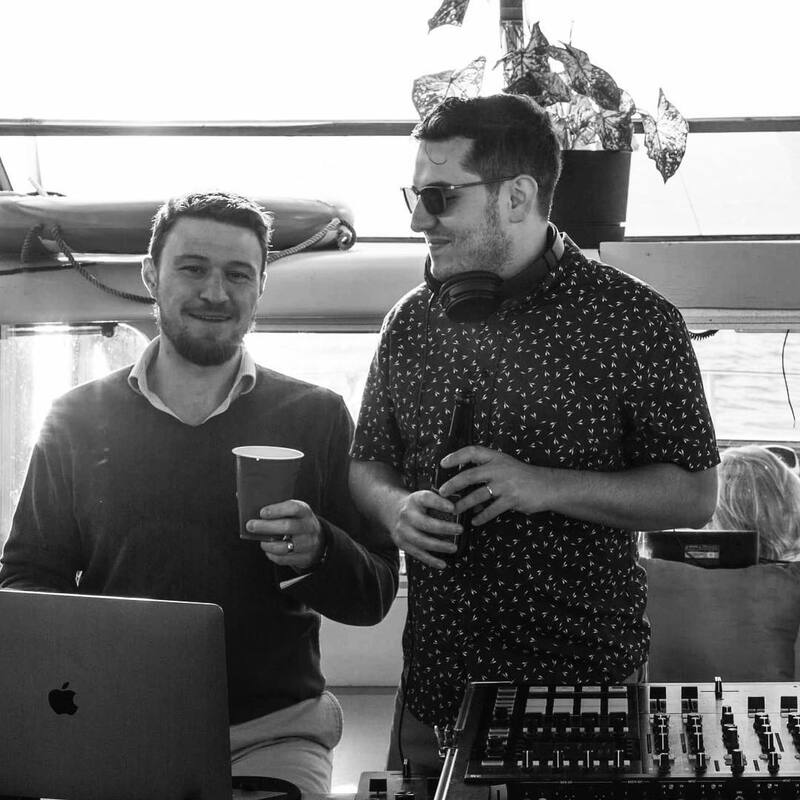 We drank, we sang, we danced and we loved every minute of it to tracks chosen and carefully mixed by Joey all night long. We could not have hoped for a more professional, passionate and skilled DJ and we wholeheartedly recommend his services. Its from the ❤️. Thank you for making our night extra special and for being so damn good at djing,. Please contact me at joey@jkudish.com if you’re interested in chatting more or booking me for your event.